Resorts is a global network of 4,100 hotels in 100+ countries and territories. * Headquartered in Phoenix, Arizona, Best Western is proud to welcome over 400,000 hotel guests worldwide every night. 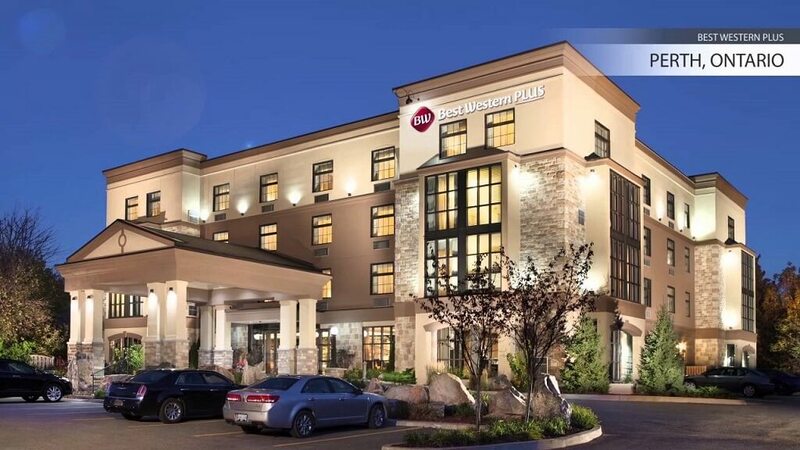 Best Western today boasts a RevPAR index that has outperformed the industry year after year. The concept assures member-owners' entrepreneurial independence, and the democratic freedom to determine the organization's strategic growth. KPDK BUILDTECH BRINGS TO YOU NEWTOWN SQUARE, AN INNOVATIVE MIXED USE COMMERCIAL PROJECT.